Our first concerts without Jane! Any misgivings we may have had about managing without Jane had been well and truly quashed after our weekend rehearsal three weeks before, where Hannah had stepped confidently into the breach, and conducted us so well through our whole repertoire. Kate was our host for the weekend, having booked the venues, rehearsals space, and accommodation (with several kind and generous friends nearby) – we even had a caterer who provided the meals for Saturday (we were well and truly spoiled there!). 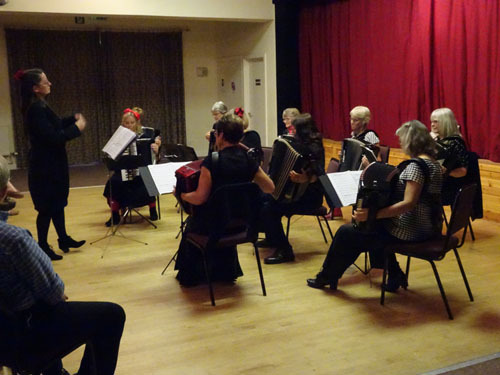 The concert at Colwall Village Hall was well attended, and well received, and we tried out our new outfits –mostly black, with some of us adding stripes, and others spots (a subtle echo of an accordion! 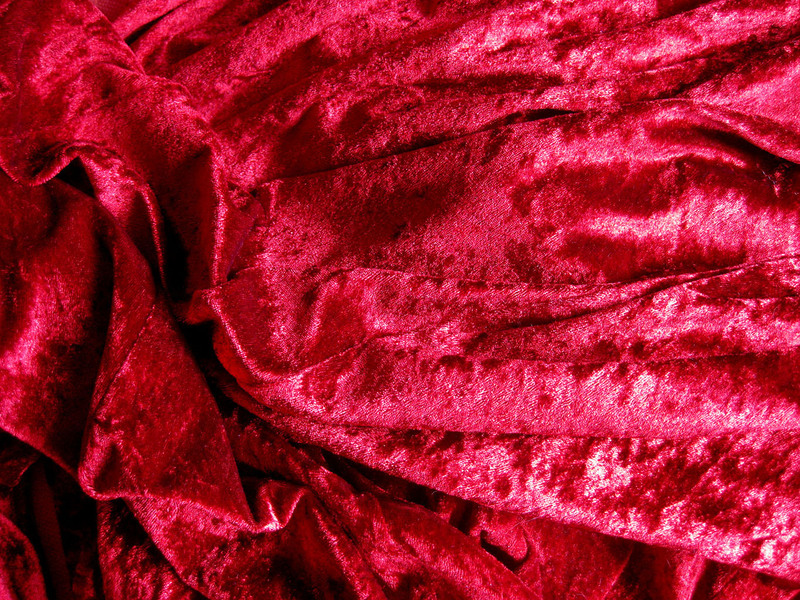 ), with a dash of red. All agreed we looked good, but not many noticed the accordion link – maybe we need to make it a bit less subtle….?! Sunday's concert was in a beautiful church just outside Worcester (St Martin and St Peter), and our lovely audience ate generous helpings of cake, and said how much they enjoyed it (the concert that is!). I think that at the end of the weekend the special thanks and appreciation must go to Hannah, who conducted us so well, with such obvious enjoyment, that everyone went home beaming!